Julia Kalmirah is a Regional Manager for Papua and West Papua office of WRI Indonesia. After she graduated from the Faculty of Law, Parahyangan University Bandung, Julia joined WALHI as a lawyer who actively advocating environmental issues through litigation and non-litigation. Julia has also joined KEHATI to develop Advokasi Kebijakan Publik program. She learned about humanitarian and disaster management issues when she works for Oxfam Hong Kong and Oxfam Australia. She was deployed to Timor Leste to handle the Climate Change Adaptation program. Since focusing on environmental issues, she has been involved with multiple organizations such as HuMA, INSPIRIT, Sawit Watch, Epistema, Pokja Reforma Agraria dan Perhutanan Sosial, Ecosister, LBH APIK, etc. 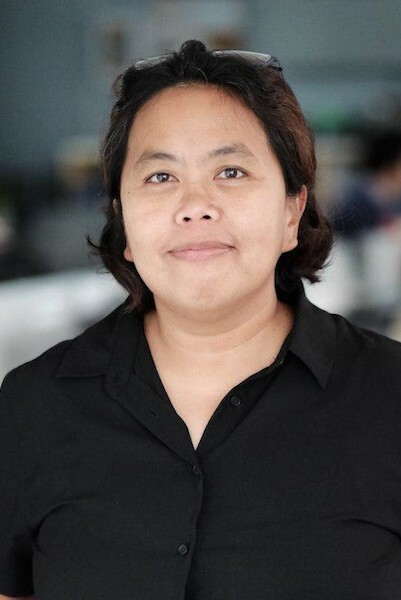 Prior to joined WRI Indonesia, she works for a multi-stakeholder collaboration forestry program (MFP Phase 3) between the government of Indonesia and United Kingdom. During her free time, she always takes her time to go travelling or having a cup of coffee.